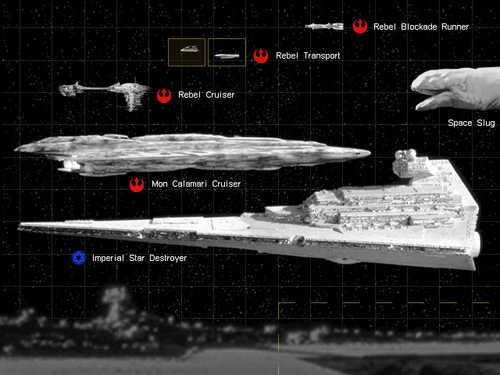 Capital Ship Size Comparison Chart. 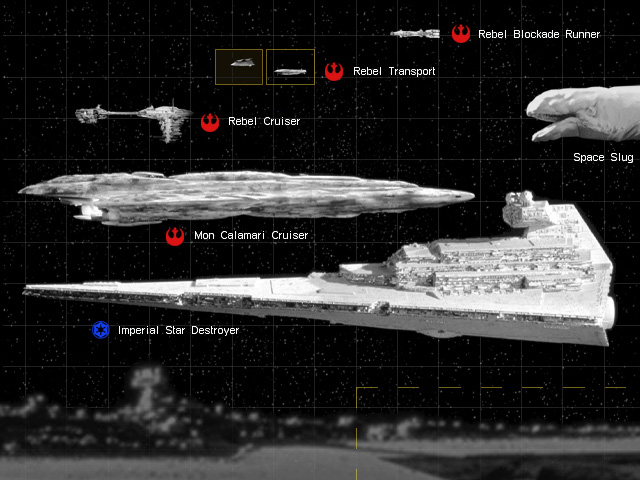 Photo image depicting the comparable size of various Capital Ships from the Star Wars universe.. Wallpaper and background images in the Star Wars club tagged: star wars capital ship size comparison chart photo image sci-fi space war ilm. This Star Wars photo contains sign, poster, text, and chalkboard. There might also be dishwasher, dish washer, dishwashing machine, business district, downtown, and turntable.